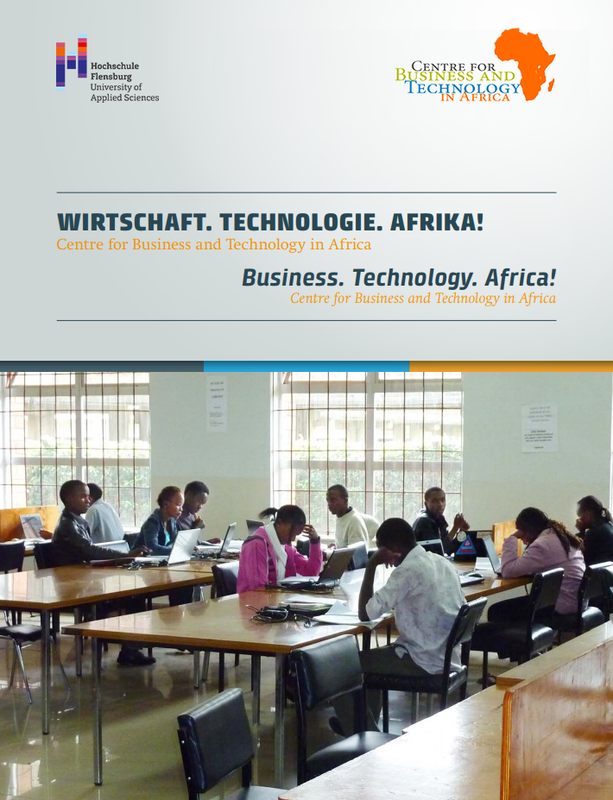 The centre aims at promoting and facilitating our networks with African partner universities and at cooperating with our partners in the fields of technology transfer, exchange of staff and students and b2b-network between African and German companies in the field of technology, business and logistics. The Namibian-German Centre for Logistics, also known as the Centre of Excellence at the Polytechnic of Namibia. Six staff members work at the centre, offering short-courses, applied research, study programmes as well as an annual regional conference on logistics. Kenyan-German Centre for Data Science, where a Master of Business Computing with specialization in Data Science and a Centre for Data Science will be implemented at Jomo Kenyatte University of Agriculture and Technology in Nairobi, Kenya. 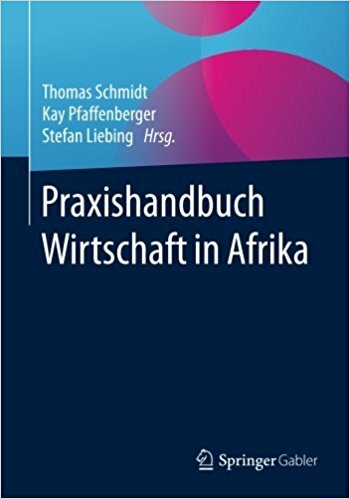 Tri-Wi, a cooperation between Flensburg University of Applied Sciences (FH Flensburg), the Institut de Technologie et de Management (ITM) in Douala, Cameroon, and the School of IT at the Polytechnic of Namibia in Windhoek. The projects facilitates the development of a coordinated academic structure for a masters programme in information technologies plays a vital role. PEESA, a programme on Energy Efficiency in Southern Africa with partners in Namibia and South Africa. AfrInvest, the working title of a series of courses offered at Flensburg University of Applied Sciences. The project aims at the early establishment of a permanent programme on logistics and technology in emerging economies at the university.